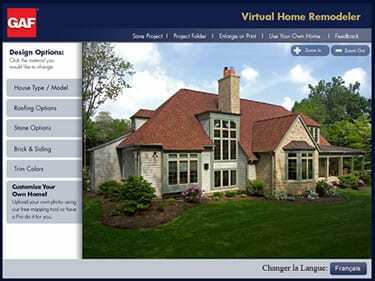 Parker Brothers Roofing is pleased to introduce our new virtual home re-modeler tool. Our customers can now virtually build the roof they want! Click here to to go to the Virtual Home Remodeler tool now! According to a new Oklahoma law, Roofing Contractors are now required to be registered by the state in order to do business in Oklahoma. We are proud to announce that Parker Brothers Roofing is now registered with the State of Oklahoma Constructions Industries Board and our Oklahoma Registration License Number is #80000013. Effective January 01, 2011, the state of Oklahoma now requires all roofing contractors to register with the Oklahoma Construction Industries Board. The law is an effort to protect homeowners from unqualified and unscrupulous roofing companies. It is listed as Sections 1151 Title 59 known as the “Roofing Contractors Registration Act”. Contractors will have tougher regulations to maintain.